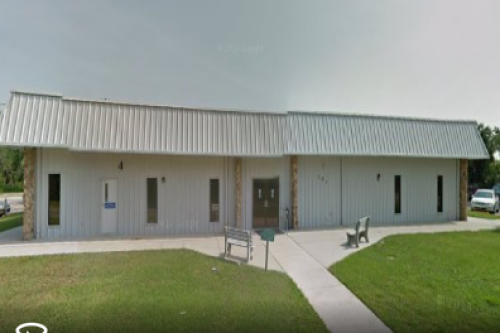 Welcome to the Eustis Art League website. 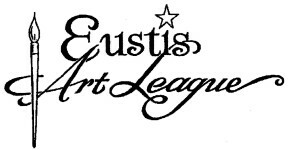 "The object of the Eustis Art League is to provide an atmosphere for learning, sharing, promoting Fine Arts for members and the community". A yearly showcase of recent work by members. Judged for awards. The first meeting of the new season will feature Richard Colvin demonstating and leading a workshop on "Painting With a Palette Knife".